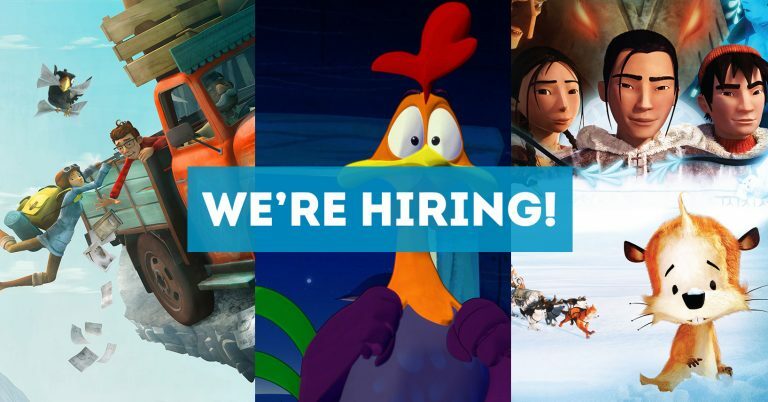 With its recent recognition by Telefilm Canada, 10sup>th Ave productions is now eligible on its own as a feature-film producer for the national investor thanks to its animation project Le Coq de St-Victor, written by Johanne Mercier and Pierre Greco and art director Christian Daigle. With this official recognition, new doors are opening for animation and fiction filmmakers in the Quebec City region. Every year since 2002, 10sup>th Ave Productions has brought to television screens at least one animated work. Each of its works is 100% produced in Quebec. 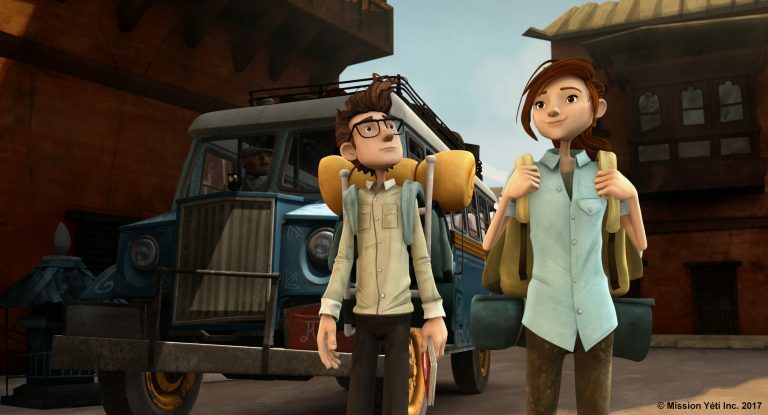 10th Ave’s animated films have international careers, as they are broadcast on five continents. 10sup>th Ave Productions is a digital television and movie production house. Its projects are noted for their universal themes, high-quality production, outstanding art direction, and international distribution on various platforms: cinema and television, podcasting, Internet, and mobile telephony. The audiences for projects produced by 10th Ave Productions are families, young people, and children. It produces animation works and documentaries of international interest.